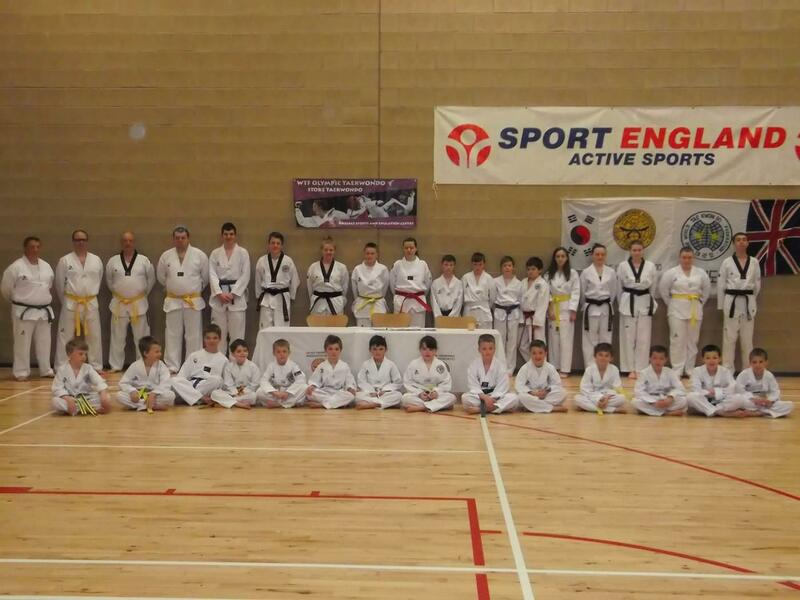 Welcome to the pages of Stoke UTA. 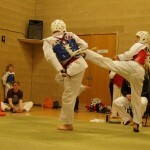 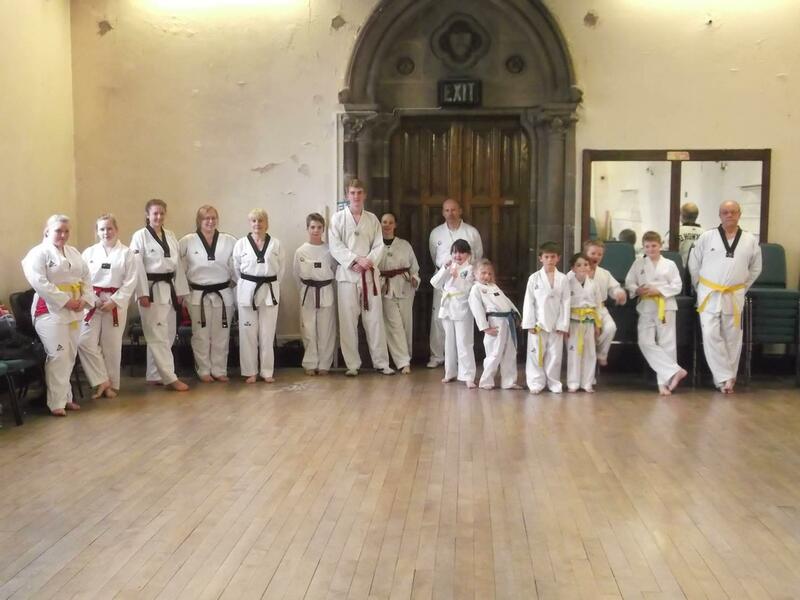 We are a friendly local club boasting classes across Staffordshire and Cheshire. 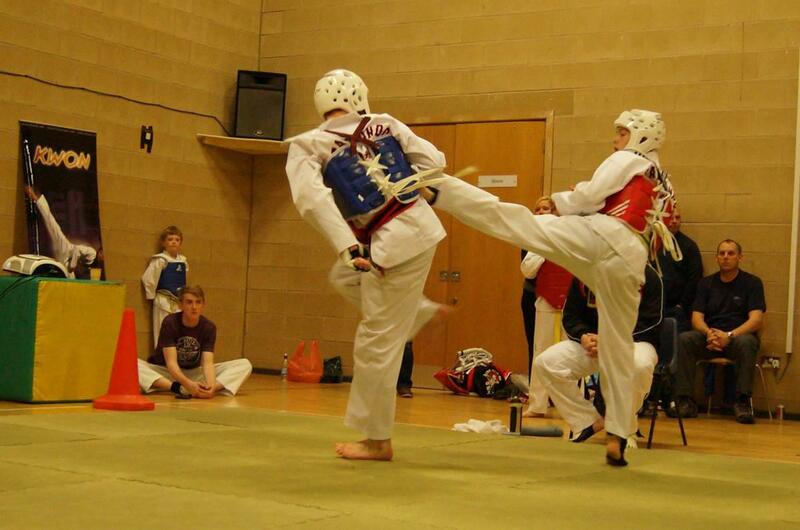 Affiliated with the WTF we practice the only official Olympic style of Taekwondo. 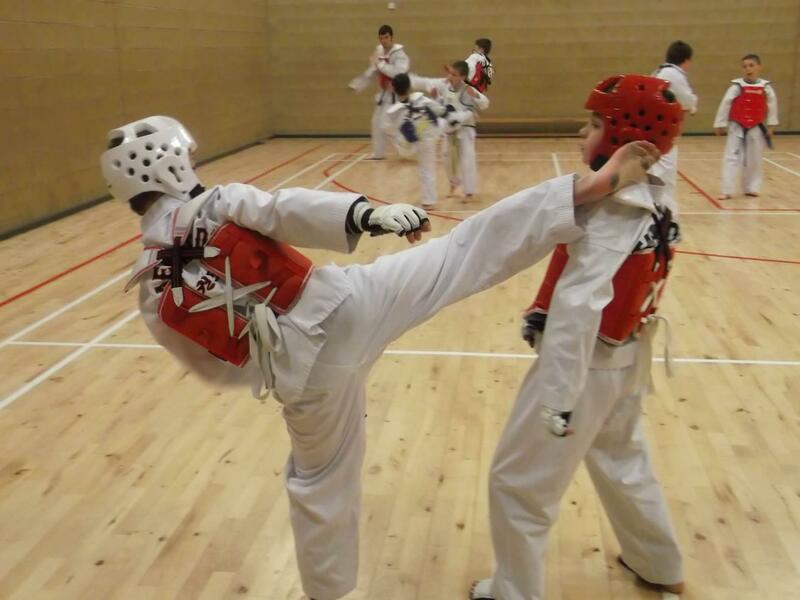 Far from a ‘sport’ Taekwondo is a traditional martial art from Korea steeped in tradition and history. 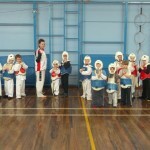 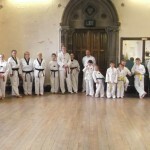 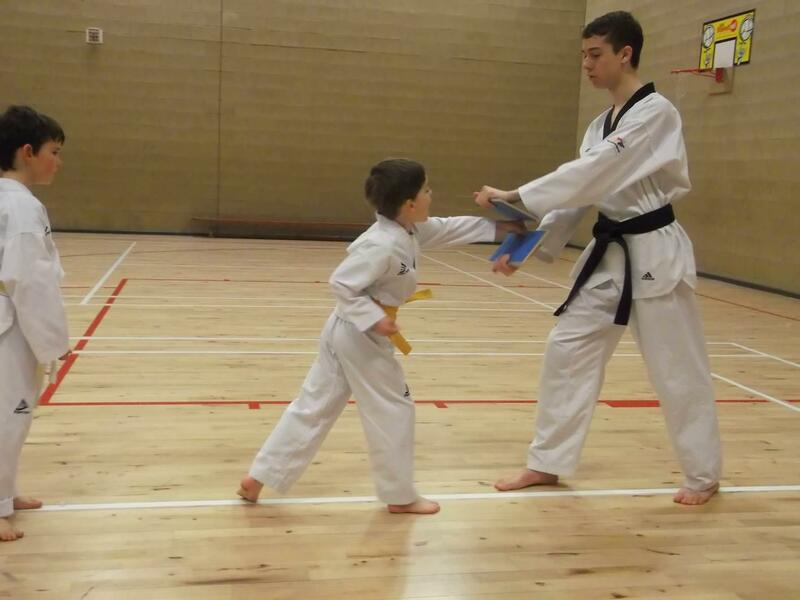 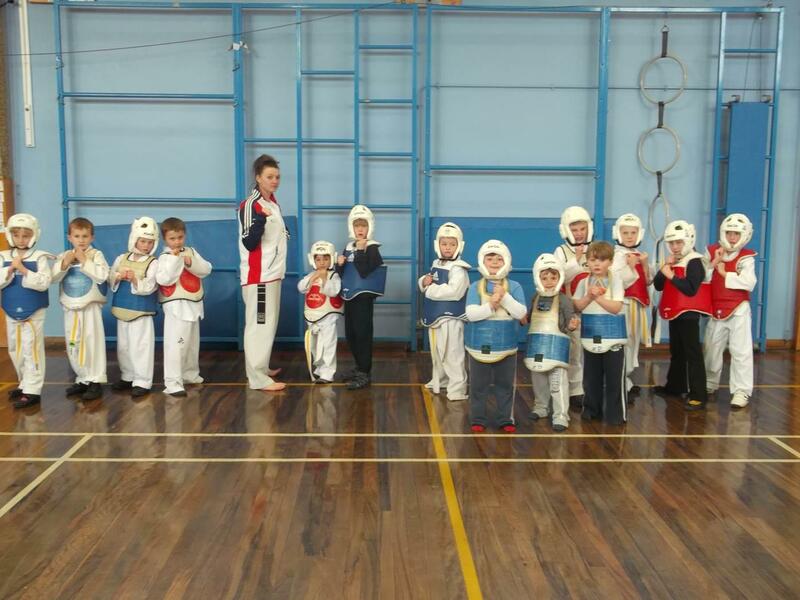 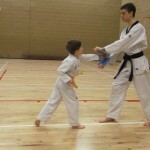 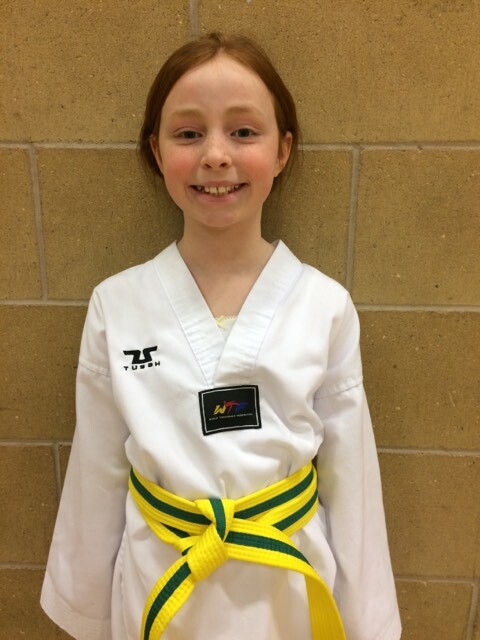 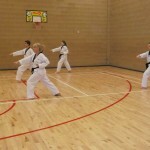 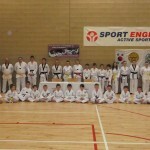 Run by Master Peter Johnson (6th Dan) and supported by a highly experienced team, the club attracts members of all ages from young children looking to start up through to seasoned adults. 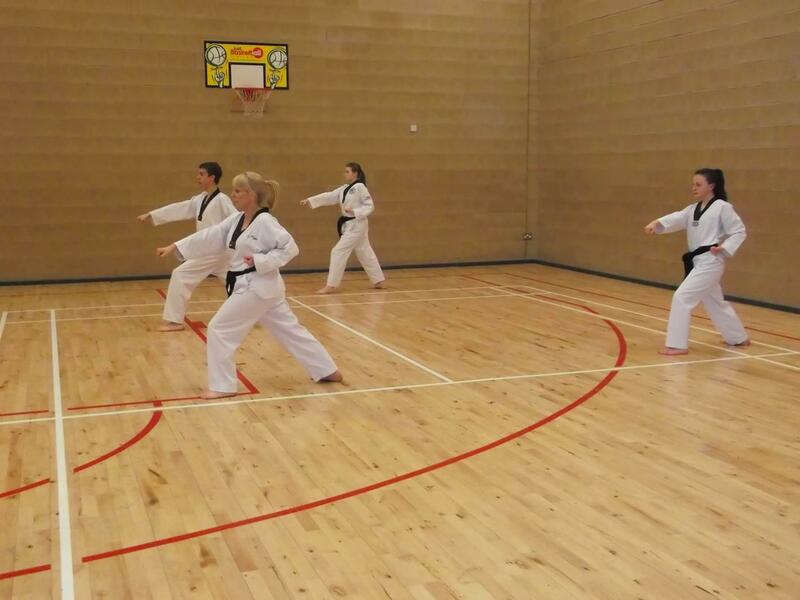 The classes take part in local venues and provide a safe and supportive environment in which to learn and get fit. 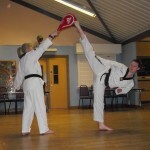 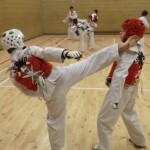 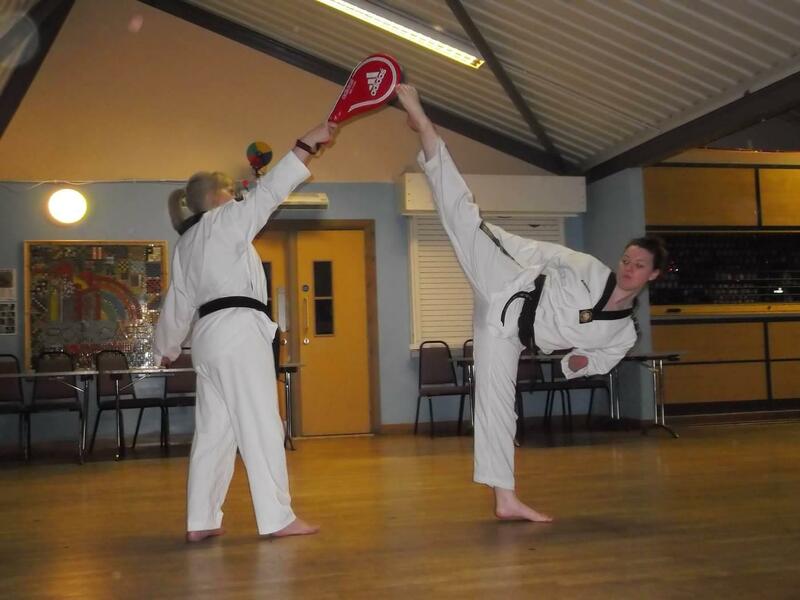 Whatever your reasoning for joining, come along and learn new skills in Taekwondo, gain confidence and get in shape!